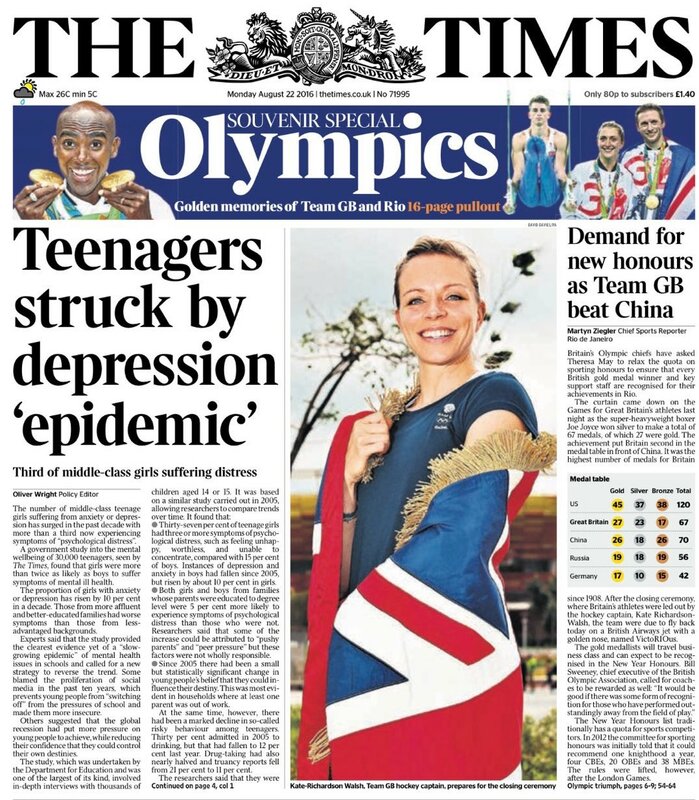 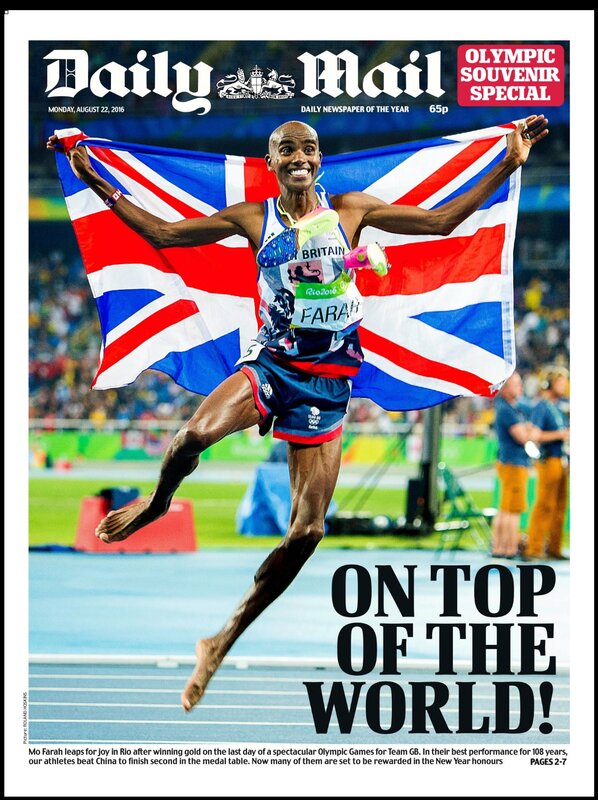 The greatest Olympics medal haul for Team GB in more than 100 years has been front page fodder for national dailies and Sunday papers in Britain as the Rio Games came to a close last night. 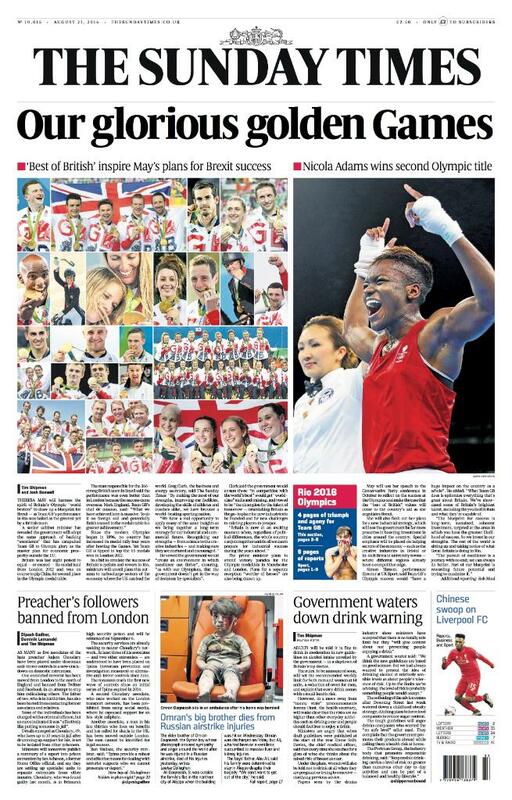 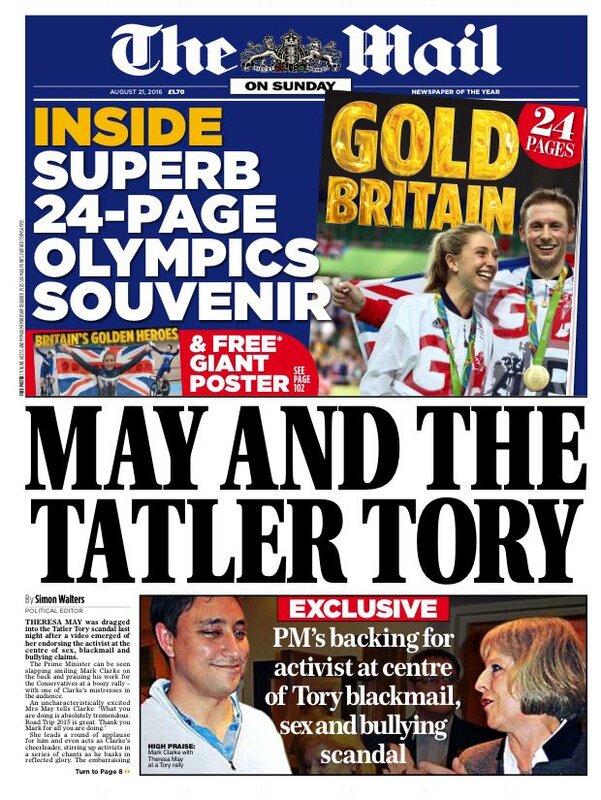 A number of nationals ran souvenir supplements to mark Team GB’s impressive medal tally that put them second overall, including the Daily Mail, the Mail on Sunday, The Times and The Daily Mirror. 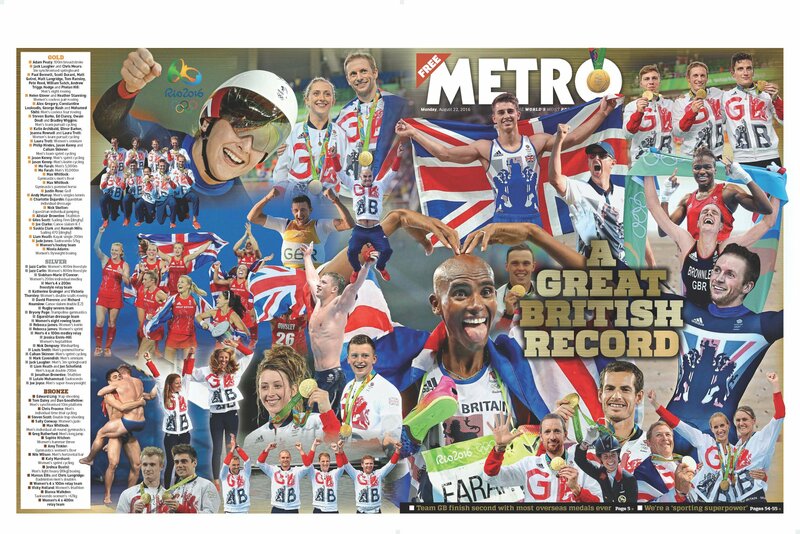 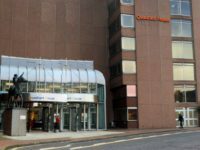 Metro deputy editor Dave Monk said: “With the end of the Olympics we wanted to pay tribute to all the Team GB stars with a montage of gold medallists, and listing the silver and bronze winners, in Metro’s best showcase – our front and back pages. 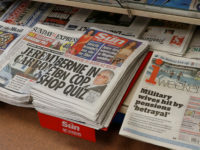 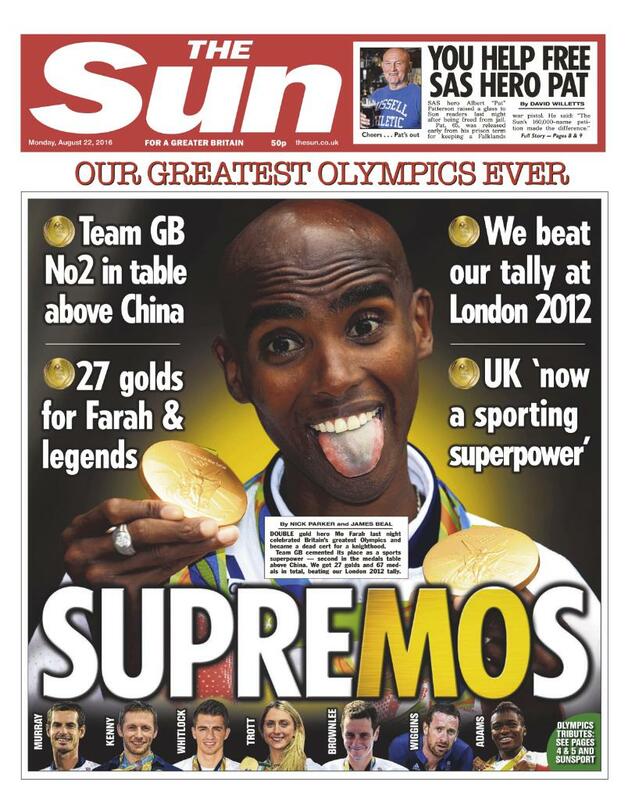 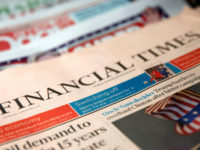 Four-time Olympic champion Mo Farah, who won two golds in Rio, graced the front pages of a number of papers, among them The Sun who called Team GB’s medal winners “Supremos”. 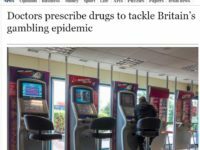 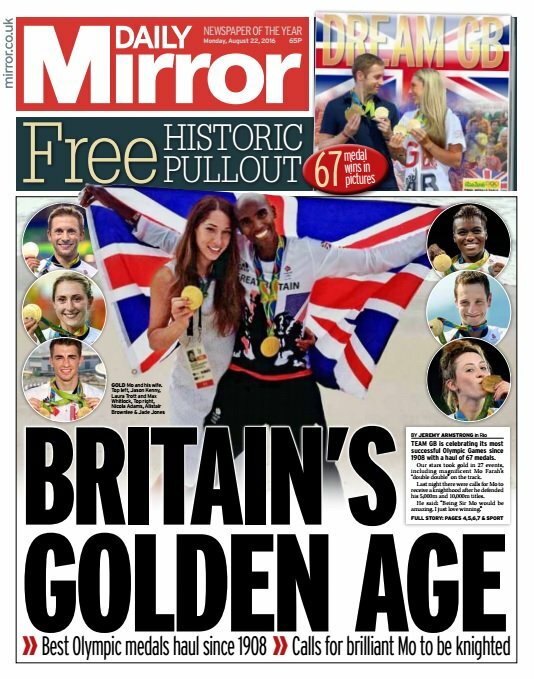 The Daily Mirror said it was “Britain’s Golden Age” in front page showing Farah and his wife alongside other top Team GB athletes.